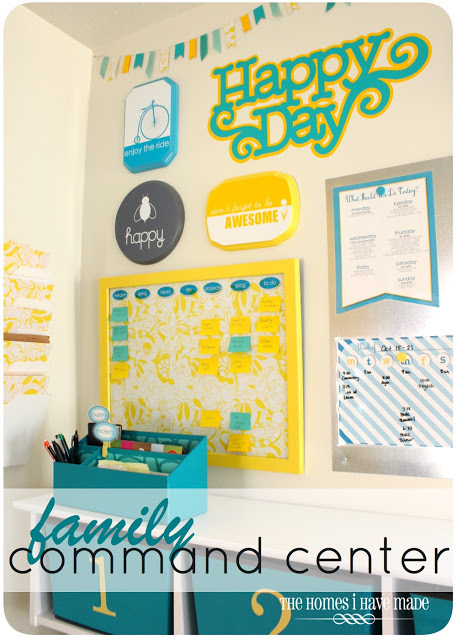 Operation Organization: Professional Organizer Peachtree City, Newnan, Fayetteville, Senoia,Georgia: Why Can't I STAY Organized? Why Can't I STAY Organized? 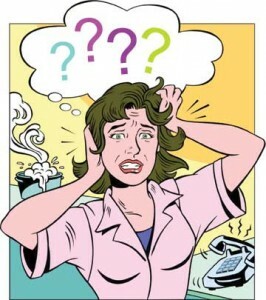 Have you ever wondered why you can't seem to stay organized? You read all the 'organizing' magazine articles, books and blogs. You've got an amazing collection of fantastic organizing ideas and photos of beautifully organized spaces collected on your 'get organized' pinterest board. Maybe you've even attempted to put some of the ideas and strategies you've read about into action? Yet, even when you create a beautiful system using all the suggested materials and supplies intended to GET you organized.... it doesn't seem to always STAY organized? Or, maybe you observe that you once considered yourself to be fairly organized in a previous stage in life. But now, for some reason you can't put your finger on - not so much. I would challenge you to consider if you are putting enough energy and attention into the HABITS required to maintain the SYSTEM you have created. 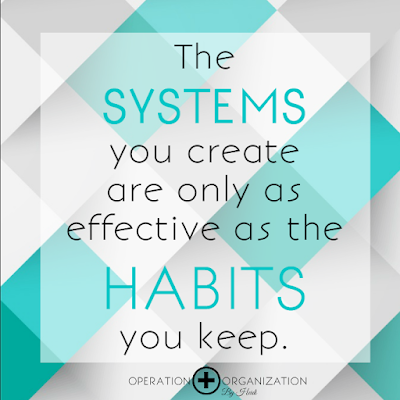 The systems you create are only as effective as the habits you keep. Identifying a useful and functional system to organize any area is certainly a great (and worthwhile!) first step - but I wonder if some may expect the system to magically solve all the clutter problems without putting the necessary planning and effort into the idenification and implementation of HABITS needed to make the system work? That 'Command Center' intended to keep your schedules and reference materials organized is only useful if you regularly update new information and purge the old. The Paper Flow / Filing System you put into place will only actually limit and control paper build-up if you PLAN regular blocks of time each day / week / month to: 1) Filter the incoming paper into the correct categories, 2) Act or follow through on tasks represented on 'To-Do' related papers, 3) File documents into long-term filing system, 4) Purge files on a regular basis. 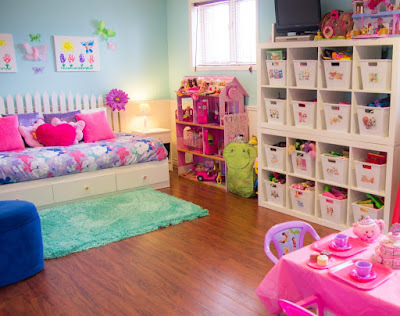 Toy Storage Solutions you create will only remain tidy when you 1) Teach children about the system and 2) Plan regular blocks of time to guide the children to put things back where they belong. Even 10 minutes at a time, a few times a day will work wonders! required to maintain whatever system you create. At the end of the day, the more STUFF you have aquired = more time and energy required to maintain the habits of keeping it all tidy. All the more reason to edit the amount of belongings and collections to only what you truly find useful and beautiful. 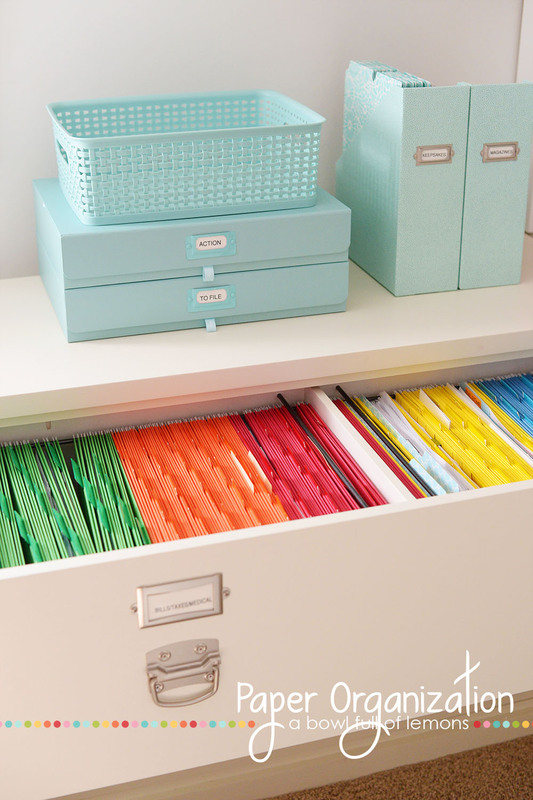 Contact me to learn more about how to get organized with my Professional Organizer services. Operation Organization by Heidi provides customized organizing solutions to 'cure' your unique clutter challenge / condition. 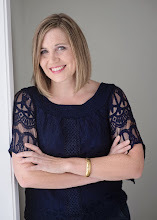 Based in Peachtree City, Georgia, I serve clients one-on-one in the surrounding area of Fayette and Cowetta County (Peachtree City, Fayetteville, Tyrone, Senoia, Sharpsburg, Newnan, Brooks and beyond) . I also have specialized services to aid long distance clients with virtual organizing coaching services as well.